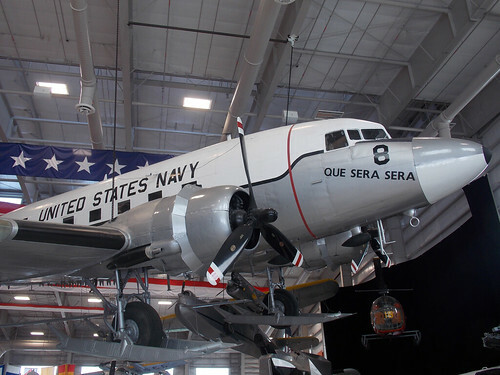 In 1956, a US Navy R4D Skytrain transport plane named “Que Sera Sera” touched down at the South Pole as part of an international scientific study. It was the first aircraft to land at the pole, and the first people to visit there in 44 years. In 2012, the Kodak film company, which had once been one of the largest corporations in the country with a 90% market share, filed for chapter 11 bankruptcy. 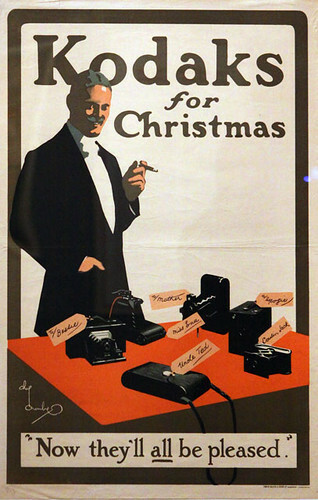 The company had, ironically, been driven almost to extinction by a product that Kodak itself had invented. 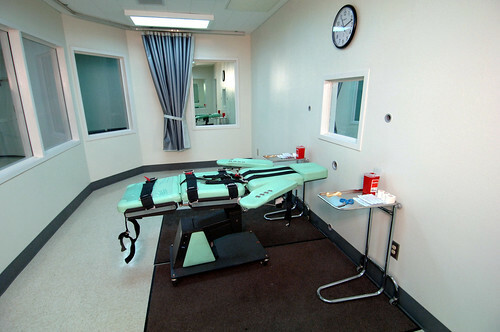 The United States is one of the few remaining industrialized nations that still executes criminals. And the ritual of the Last Meal says a lot about American culture. The kayak is one of the most versatile type of boats ever built. Originally designed for the freezing ice-filled waters of the Arctic north, the kayak today is used by vacationers from Michigan to Florida, and has been adopted by special military forces all around the world. 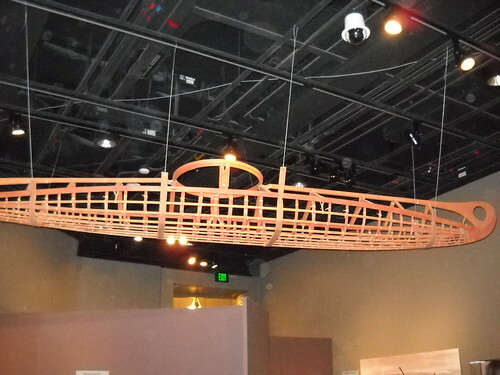 Here is the history of the kayak. 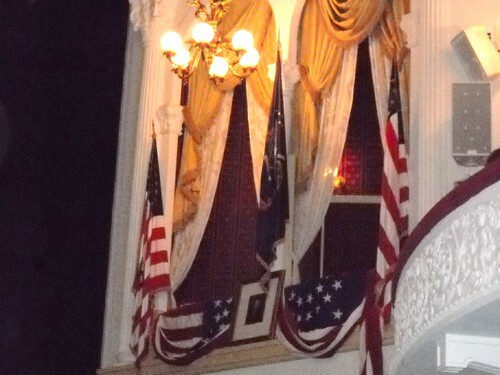 Everyone knows that stage actor and Southern sympathizer John Wilkes Booth shot and killed President Abraham Lincoln at Ford’s Theater on April 14, 1865. Less well-known, however, is the rest of the plot: Booth’s co-conspirators also planned to assassinate Vice President Andrew Johnson and Secretary of State William Seward at the same time. There is also debate among some historians about the extent of Confederate Government involvement in the assassination, and even whether the plot included Lincoln’s own Secretary of War. 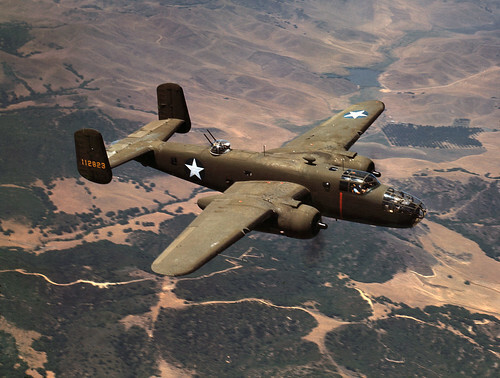 In 1956, at the height of the Cold War, an Air National Guard B-25 bomber made an emergency water landing into the Monongahela River, in the middle of Pittsburgh, in broad daylight, and sank. But the next day, when the Air Force tried to recover the sunken plane, it was completely gone, and hasn’t been found since. What happened to the “Ghost Bomber”? Conspiracy theories abound…. 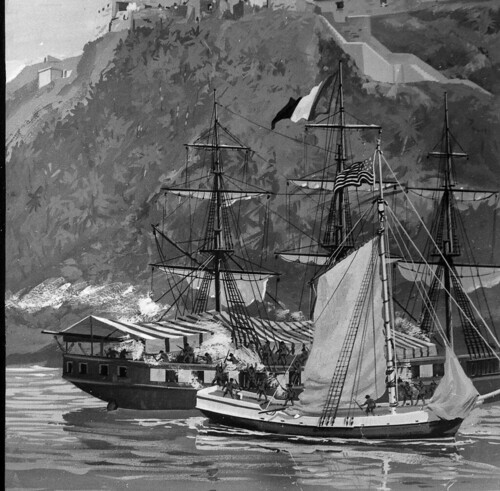 In the closing years of the 18th century, the United States found itself in an undeclared conflict with the newly-established French Republic. The “Quasi War” brought General George Washington out of retirement, led to draconian laws that stifled political opposition, and provoked a political fight over the wartime powers of the President that still has not been resolved today.